Fifteen years ago, Sting bought an estate in the rolling Tuscan hills, which is home to a 15-century villa and more than 900 acres of pristine vineyards, orchards and forests. It is also where he lives with his family when he is not on tour. The first of these, Sister Moon is a wine that has been recognized by experts around the world as one of the finest Italian wines today. The wines produced on Sting’s estate have been developed by wine experts from Tuscany and the United States of America. These are wines that were developed using some of the grape varieties that are important to the Tuscan wine region, such as Sangiovese and Brunello di Montalcino. In addition to the wine that is produced by the centuries-old vineyards, it is also home to the production of organic produce, oils and honey. So, for honey glazed ham dinner, you may want to try using Sting’s organic honey and pairing it with a bottle of Sister Moon. These are some of the facts about Sting’s wine that will surprise you. 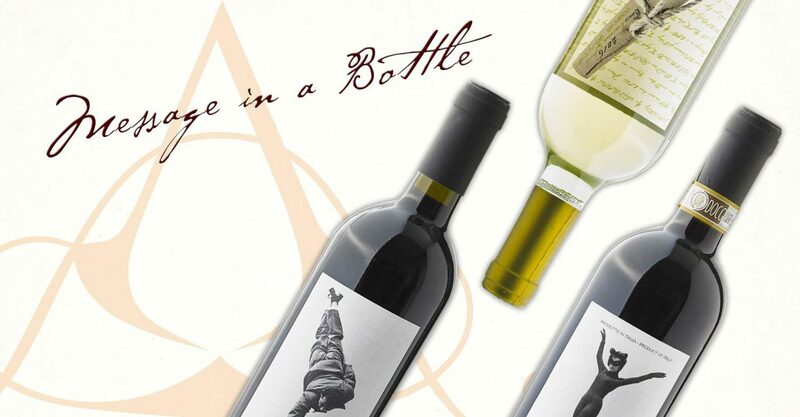 If you want to try Sting’s fine Tuscan wine, it can be found right here on Uvinum. 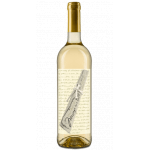 Il Palagio Sting Message In A Bottle Bianco 2016 is a dedication to the pop hit of musician and winemaker Sting. Il Palagio Sting Chianti When We Dance 2016: A red wine from the region of Chianti produced with Sangiovese, Colorino and Canaiolo from the 2016 vintage. 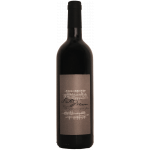 Il Palagio Sting Sister Moon 2013 is a delicious red Tuscan wine named after Sting’s famous world hit “Sister Moon”.